Hail, wind, and tornadoes are what most people think causes storm damage. However, strong weather systems, thunderstorms or wind gusts can, also, cause a significant amount of damage. Many times, this damage cannot be seen from the ground. Our roofing contractors will inspect your damage and give your project the immediate attention it demands. 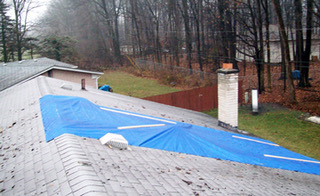 We can provide emergency mitigation services like tarping your roof. Also, we document your damage for the insurance company and we will make sure all your damage is identified and included in your claim. Then, our professional craftsmen will bring your home back to its original condition, or better. Because we are a contractor for multiple services, we can make the task of restoring your property to better than pre storm damage condition simple and easy for you. Our goal is for you to be 100% satisfied. There may be more damage than just your roof! Many times wind and hail can damage your roof and you will not be able to see the damage from the ground. 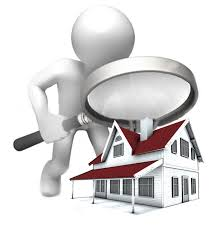 We will come to your home or business, and do a four perspective inspection which includes:Roof, Exterior, Interior. We look for missing or cracked shingles, roof penetration, water leaks and stains, fence, gutter, siding/brick and window damage. Our team of certified inspectors are trained and equipped to give you peace of mind. They will document all your damage for you and your insurance company. Many times, a storm will pass through and do hidden or significant damage. Your home may have an open roof, penetration or missing shingles that is allowing rain, water and weather to penetrate and cause further damage. Our relationship with insurance companies will allow us to come out and install tarps to minimize ongoing damage, loss of comfort and reduce disruption of services. 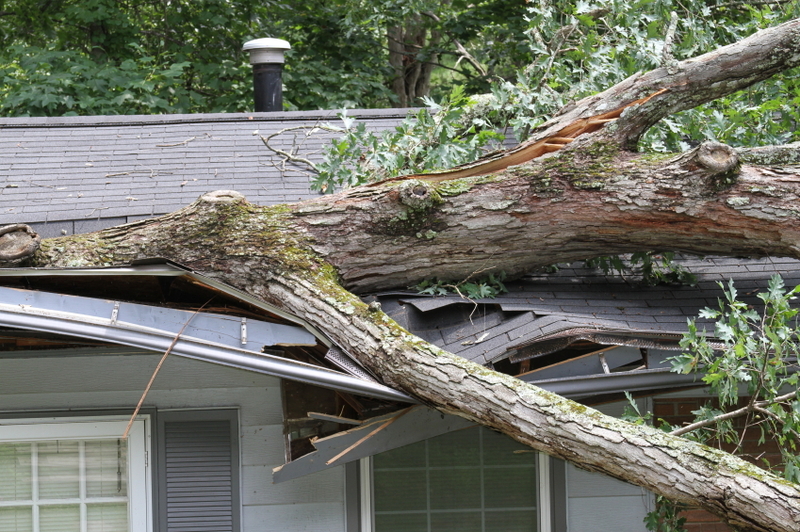 Once the storm has passed, then we can begin the restoration process with your insurance company. Here is how we help you. 1.Inspect/document all damage so your insurance claim is complete. 2.Assist with phone calls to the insurance company for all claims. 3.Will meet and present damages to the insurance company when they inspect the property and write up your claim. 4.At claim approval, 1st payment buys the materials - delivered to your property. 5.You are responsible for paying any deductible. Deductible financing may be available. We also accept credit cards. 6.Once the project date is scheduled, a project manager works with you and our contractors to make the restoration as simple and convenient as possible. 7.Once completed, you sign off on the project and the insurance company will send the final claim check.